Protect your children from harmful equipment or help manage the consumption of TV, video games and computer time. 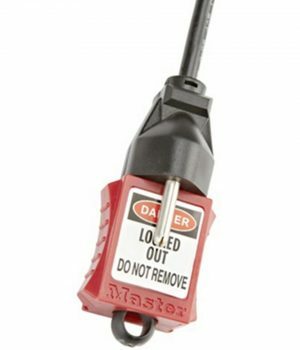 We offer state-of-the-art power cord safety locks that turns off the power at the source — the plug. Protect children from dangerous electrical tools and appliances, such as saws, drills, fans, heaters, blenders, toasters, and more. 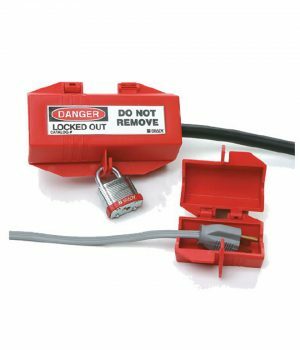 Power cord locks help prevent accidents. 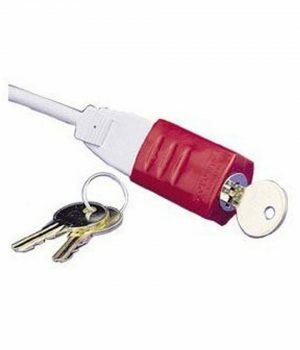 With a lock attached to the plug of any electrical tool, appliance or equipment, it is impossible to activate the device. 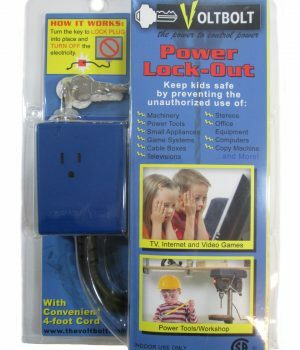 Use the locks with TVs, video games, and stereos for greater parental control over excessive electronic media. 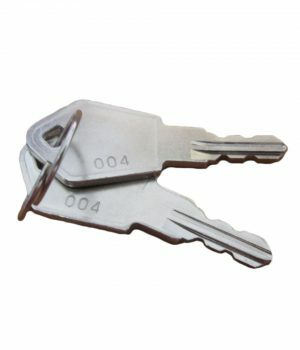 Protect valuable equipment from unauthorized use, such as power tools, computers, business equipment, copiers, and postage meters.